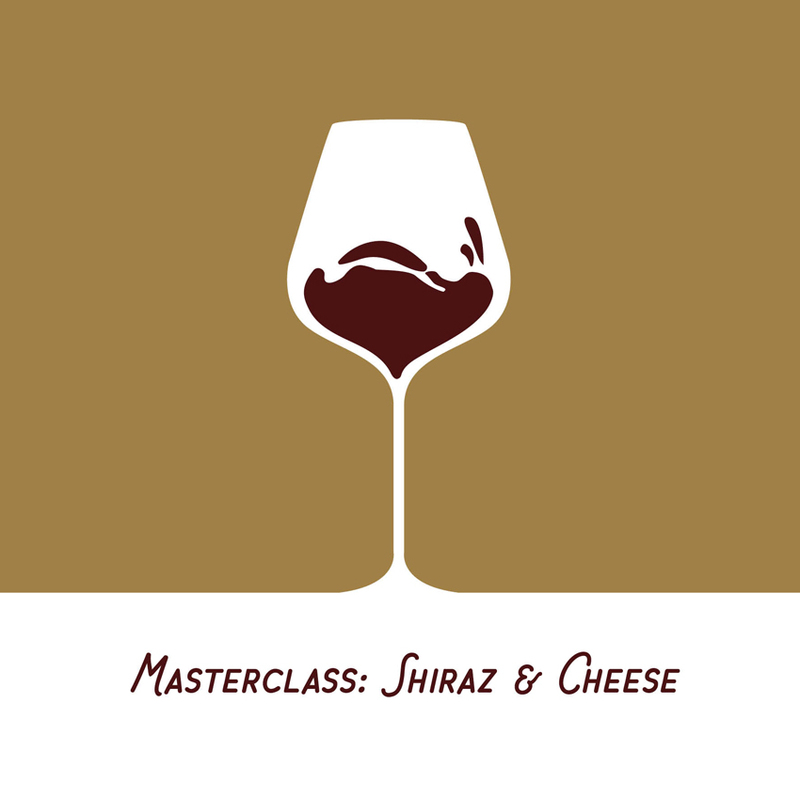 Taste the best Shiraz and Cheese that Australia has to offer. Wine Guru David Bone and Micky Dwyer from Fino Fine Foods will match cheese tastings with Australian Shiraz, many from the Young Gun of Wine finalists such as Frankland Estate and Jericho Wines just to name a few. Tickets to this event will sell out quickly, so grab your spot today!